If you’re the adventurous type of cyclist who may have pushed your road tires to their limits on some sketchy surfaces just to catch a better view of a valley from a mountain trail or maybe followed that gravel road to get closer to the river then gravel riding might be the next big thing right up your alley. More and more “gravel” races are popping up all over North Carolina, the East Coast and just about everywhere else! While we feature a few gravel specific bikes in this issue, some of these events demand a mountain bike while others may prohibit them. Some leave the choice up to you. If you’re not sure, you can follow our recommendation, check the event website or e-mail the race director. 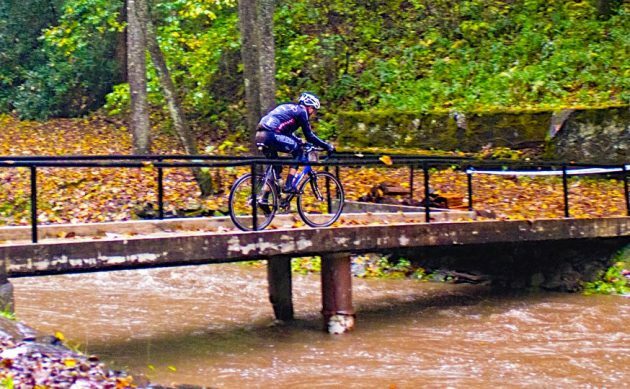 Savage CX is held in one of the few designated Wilderness areas in North Carolina, making it a wild and scenic race with 7,000 feet of climbing. Often called the Grand Canyon, this North Carolina gorge offers a real treat as you circumnavigate it and push yourself to the base of Table Rock Mountain. There will be at least two rest stops along the route and a wonderful meal at the end. Rest stops at 17 / 31 miles will be fully stocked and you may send a drop bag to each of these stops. Bike Choice: Organizers recommend a CX or Gravel bike with big tires or a 29er. Don’t forget your spare tubes! 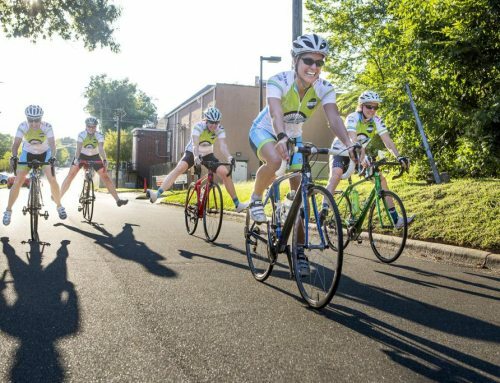 In 2015, the Red Clay Ramble partnered with the Bicycling Club of Milledgeville, the City of Milledgeville, and Baldwin County Habitat for Humanity for a gravel grinder that explores the red clay back roads of middle Georgia. The course is on a mix of dirt, gravel and paved county roads. 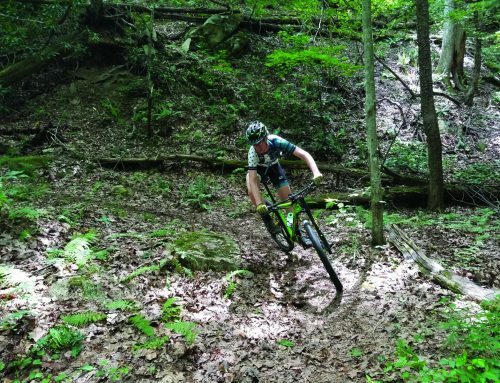 While this course is super-fast with only 2,300 feet of climb, the Mid-August Georgia heat will test even the best racers’ endurance and the gravel, sand and red clay roads will put their bike handling skills to the test as well. Bike Choice: Only gravel grinder, cross, and mountain bikes are allowed. 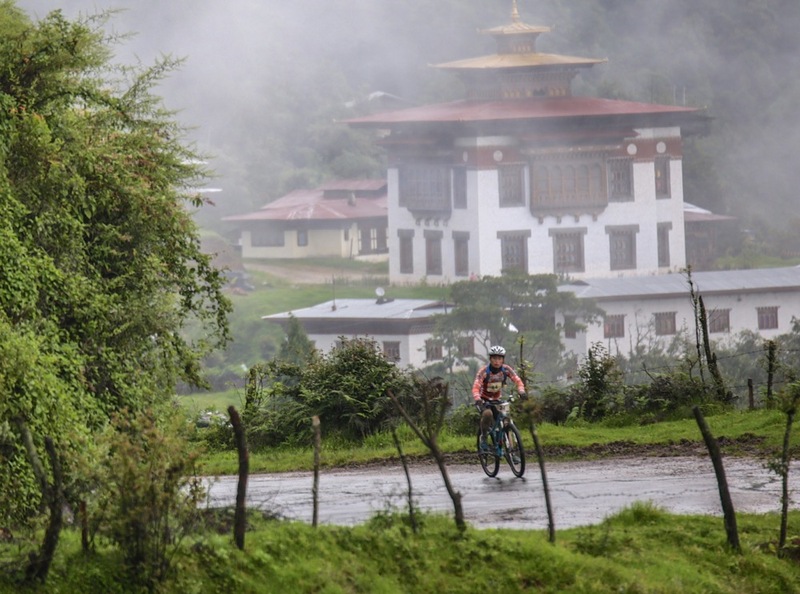 The Tour of the Dragon starts in Bumthang and travels 268 km over four mountain passes before finishing in Thimphu town square. Billed as one of the toughest one day mountain bike races in the world. There is also a 60 km option. Both events finish in the capital city of Thimphu in the country of Bhutan. The Himalayan Kingdom of Bhutan is a land of high mountains and deep valleys where compassion and wisdom are the benchmark against which all things are measured, and where the King rules by ‘Gross National Happiness’. On your journey through the stunning rural countryside and villages, you’ll discover the geographical and cultural wonders of a country naturally designed to be a tantalizing destination for adventure and spiritual seekers. Come for the event, and stay for the travel experience of a lifetime. 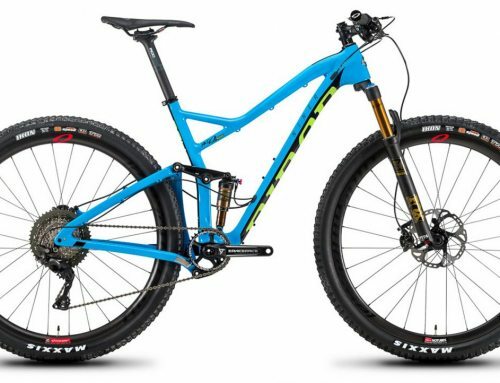 Bike Choice: Only Mountain Bikes [26”, 27.5” & 29” wheel dimension and tire size not less than 1.75” (this is as per the recommendation of the route calibration team)] will be allowed to use on race day. Pisgah Monster-Cross Challenge: Up to 200 participants will be challenged to complete this 70 mile course with 11,000 feet of climbing on gravel and paved roads. 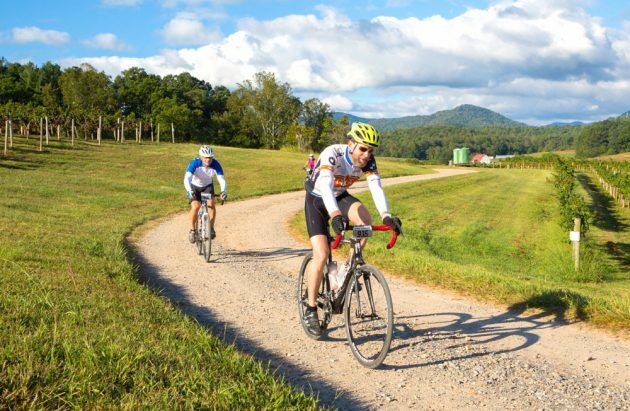 The riders will be treated to some of the highest elevation sections of the Blue Ridge Parkway and over 40 miles of the toughest gravel roads Pisgah has to offer. There will be three aid stations stocked with water, food (PB&J, salty snacks, sweet snacks, Threshold Provisions bars), first aid, and mechanical support staff. Bike Choice: Check with the event! For the French aristocrat in all of us, this rough-cut, crown-emerald of a race sweeps participants through a mystical journey, back to a time, when the estate might have resembled an 15th century countryside plantation, complete with a game-stocked forest, working vineyards, and a cold mountain river rushing by. Racers on this day will be lords of the land they claim under fast plowing feet & spokes. 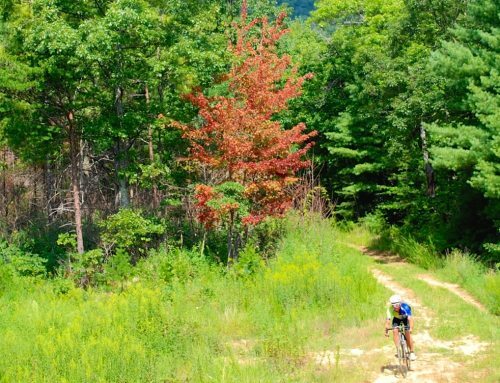 The Asheville Gravel Grinder Bike Events come packed with something for every type of rider, a 20, 40 or 60 mile option. Whether you are a seasoned athlete, a weekend warrior or scenery seeking rider, these events are for you! The Gravel Grinder Bike races are the only bike events at the estate that allows the participant to access the front of Biltmore House on their bike. The Hellhole Gravel Grind Prologue, 2-Day Stage Race, 1-Day Race, and 1-Day Ride will take place on the gravel roads in and around Hellhole Swamp in the Francis Marion National Forest just outside of Charleston, South Carolina. The forest is named for the revolutionary war hero Francis Marion, who was known to the British as the Swamp Fox. He used these swamps, creeks and forest areas to ambush and hide from the British. This event features an optional Friday evening Prologue. This will be a time bonus event on an all-gravel 6 mile loop around the Witherbee Ranger Station. The time trial style event will begin at just before sunset so headlights and tail lights will be required. Riders will go off at 30 second intervals. The Prologue course is 6.2 miles with 61 feet of elevation gain. 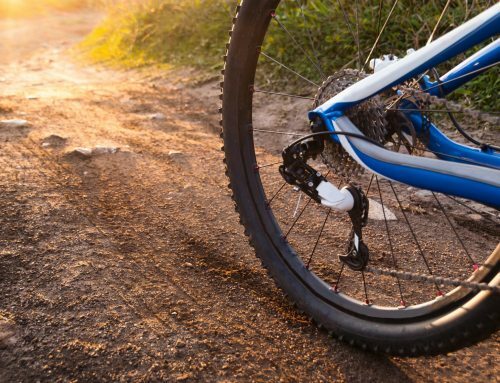 Bike Choice: Cyclocross, Gravel Grind, Mountain and Road bikes will be allowed and can be used. The best choice would be a cyclocross or gravel grind bike. A minimum of 28c wide tires with tread is recommended. Gravel can be very hard on tires and pot holes are numerous. Don’t ruin your race by cutting an expensive tubular in the first mile. No tri-bars or aero bars. Are you looking for a late season cycling challenge? Do you love riding in the Alps? Do you enjoy riding all surfaces on your road bike? La Resistance will take place at Talloires on Lake Annecy in France on September 24th. After the race you can party the night away at La Guinguette by the lake, in the style of Renoir and Monet! There will be two courses – 130km and 90km featuring over 3,000 meters and 2,000 meters of climbing respectively. 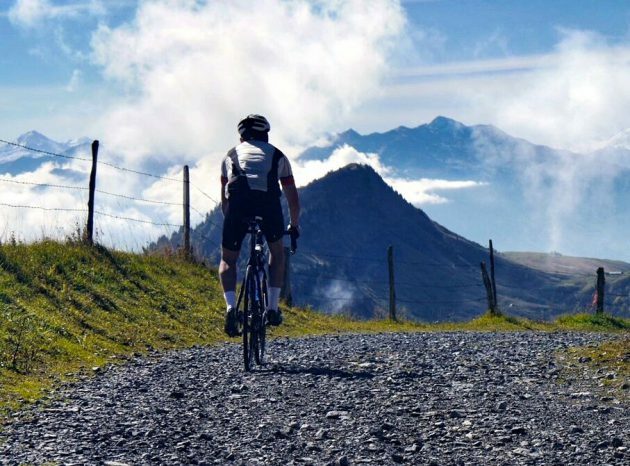 Both courses include a 15 km mountain gravel road, overlooking Mont Blanc… EPIC! La Resistance is a unique one-day mountain road and gravel cycle challenge, based in the Haute Savoie region of the French Alps. Conceived to honour the memory of the fighting men and women of La Resistance and their last stand on the Glieres Plateau in the Second World War, the course takes on some of the most spectacular terrain in the Alps and challenges participants with extreme gravel roads and vicious road climbs. Bike Choice: No mountain bikes are allowed for La Resistance. Officials decision as to what constitutes a mountain bike is final. No bikes with straight handlebars will be allowed to ride. You will also need a working front and rear light. For more information, registration and travel information, please visit www.laresistance.cc. 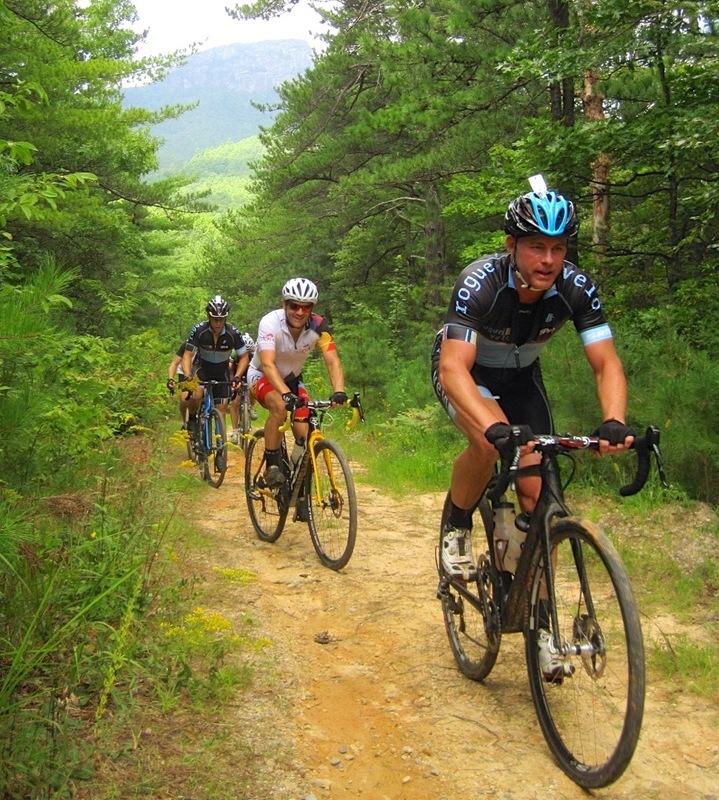 The 2nd Annual Dirt Diggler Gravel Grinder hits Transylvania County this fall! Starting and finishing at the REEB Ranch and sponsored by Oskar Blues, this course will feature a backcountry/gravel road tour through Transylvania and Henderson counties. A great 50/50 blend of paved and gravel roads meandering through DuPont State Forest and gated private property, and ending on two miles of single track. Plan your bike selection carefully – do you plan for the pavement? The gravel? The single track at the end? We can’t wait to see how this all plays out! Riders are supported with our well-marked course, chip timing, fully supported rest stops with medical assistance available, and SAG wagons. Bike Choice: No road bikes. The fire roads are too rugged, and the final 2 miles are on single track. For safety purposes, riders are strongly suggested to be on a mountain or cross bike. Wilson’s Creek area is a hidden jewel in Pisgah Forest. Riders will experience the best of the gravel dirt grinds in the area, with two fully stocked aid stations along the way and a great meal at the end. Wilson’s Revenge is Race #6 (Finale) of the Appalachian Grinder Series and includes Friday night beach bonfire and Saturday awards ceremony! Camping is available the night before at $10 per person. There will be a bonfire on the beach to keep you toasty. Bring a hot dog, beverage, and camp chair to relax before the race. Cabins are also available. 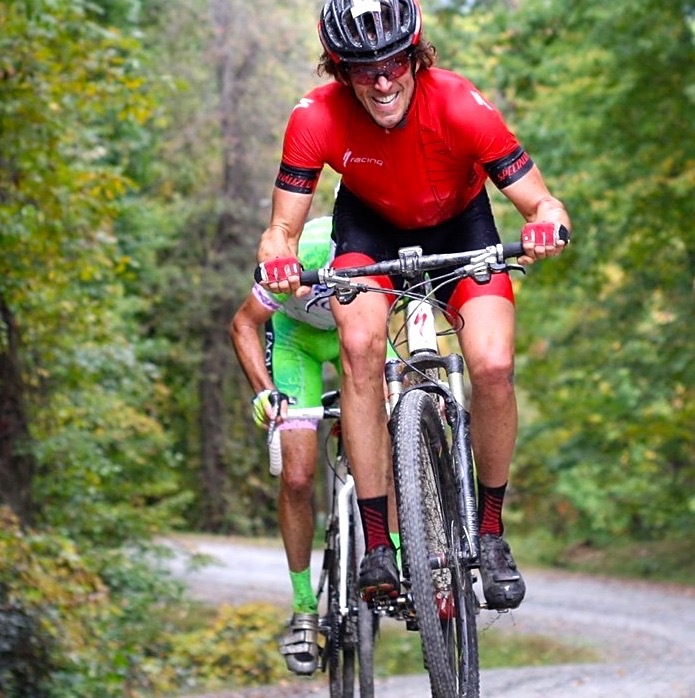 Appalachian Grinder Series participants must select the “53 Miles of Terror” route. 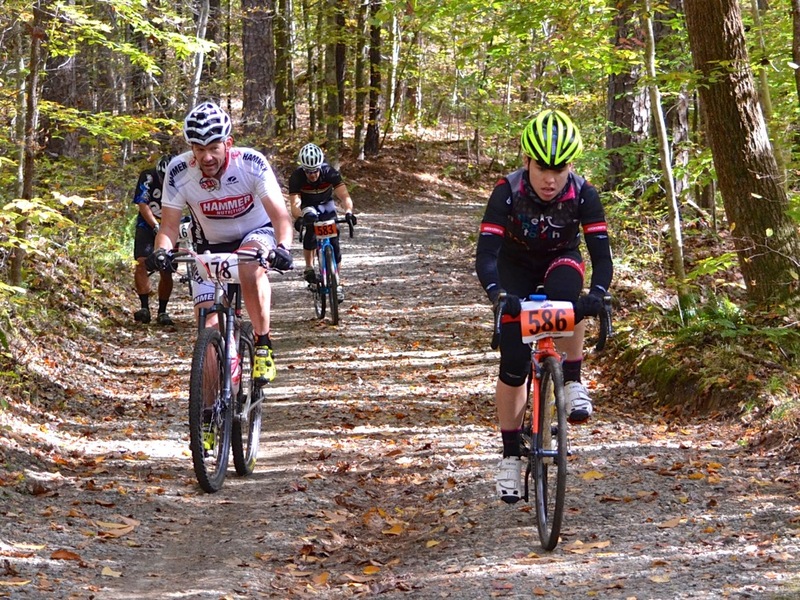 This will be the third Umstead Gravel Grinder, a fun, yet grueling race that everyone can enjoy and at the same time raise money for more singletrack in the Triangle area. The race is run 100% by volunteers and the money raised from this event will go to Triangle Off-Road Cyclists’ trail building funds. Racers get a free meal but if you have family/friends coming, consider buying them a meal ticket. The post-race meal promises to be good, however if you are a vegetarian/vegan you can email races@torc-nc.org at least 2 weeks prior to the race to plan ahead. At the Camp, there will be access to a mess hall, restrooms, showers, running water and 40 primitive cabins. The Park does not allow personal tents, at any time, or RV’s at Camp Lapihio. Bike Choice: Organizers allow all bikes but point out that most fast people were on cyclocross bikes.